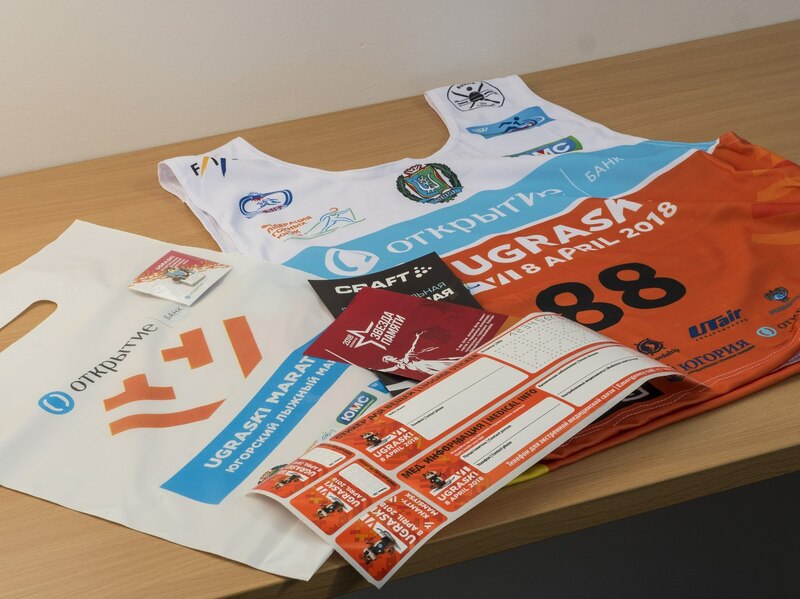 We are glad to inform you that registration for Ugra Ski Marathon 2019 is now open! The race will take place on April 06 in Khanty-Mansiysk, Russia. Start and finish zones are located near a recreation center “Yugorskaya Dolina”. Just like before three distances are available: 5K, 25K and 50K. The registration fee is also unchanged. Until March 22 2019 the registration fee is: 5K - 400 rubles, 25K - 700 rubles, 50K - 1 300 rubles. From March 23 till April 5 the cost of participation increases: 5K - 500 rubles, 25K — 1 000 rubles, 50K - 1 900 rubles. On the day of the race, April 06, the registration fee will be: 5K - 1 000 rubles, 25K - 1 500 rubles, 50K - 2 500 rubles. For children under 12 (born after January 01 2007), participants of Deaflympic and Paralympic games, veterans of WWII and other military operations (upon providing an official document) participation in the race is free of charge. A personal bib with your name can be ordered until February 25. Its cost is 500 rubles. The traditional partner of the marathon is Otkritie Bank. It is possible to pay the registration fee in any ATM of the bank. (“Payments” – “Miscellaneous”) or in any other bank of Russia using a bank transfer order (can be downloaded here). Attention! A commission could be retained for conducting a bank transfer. Besides, the registration fee can be paid during online registration. Registration will be held entirely online HERE.